2018 NBA Hot Takes: The Lakers WILL Make The Western Conference Finals! Do you think he’ll play this season? Will he be a good pairing with Jokic? If he lives up to the hype what does it mean for the Nuggets future? Is he better as a small forward or a power forward? Was last years lack of playing time entirely health related or something more? What does he have to do to earn a rotation spot? Does his up and down summer league concern you? Can he bring the most value to the Nuggets as on offense first or defense first player? Hey everyone. This is Laz Jackson of Detroit Bad Boys, and on this week's podcast, we have the Charlotte Hornets team preview up next in our series. I talk to Dylan Jackson and Evan Dyal of At The Hive about trading Kemba Walker, the Hornets' glut of expensive wings and bigs, and how their new coach James Borrego is going to shake things up in Charlotte. As always, we appreciate your continued support of the podcast, and the best way to do that is to share, like, and leave comments - please leave comments on Detroit Bad Boys, it's the best way for us to build the podcast according to what the fans want. In order to do that, though, you have to follow DetroitBadBoys.com, the best place on the internet for Pistons' news and analysis this season. Summer workouts are upon us, and Pelicans' Strength and Conditioning Coach, Mike Guevara, is leading the way. Coach G is working hard with brothers Jrue and Justin Holiday, Frank Jackson, and Solomon Hill, to get them ready for a loaded Western Conference. The Pelicans' aren't staying pat in free agency, either. Speculation has them tied to veterans Mario Chalmers, and Alexey Shved. Finally, we break down Kevin's latest articles outlining Anthony Davis' best teammates in his short career. Follow @OlehKosel, @DMGrubb and make sure to retweet! Subscribe and rate us today! The BTP podcast resumes to chat about the 2018 NCAA Tournament and what to expect of Michigan's trip to the Final Four. Thomas Beindit hosts the podcast and Joshua Stern joins. 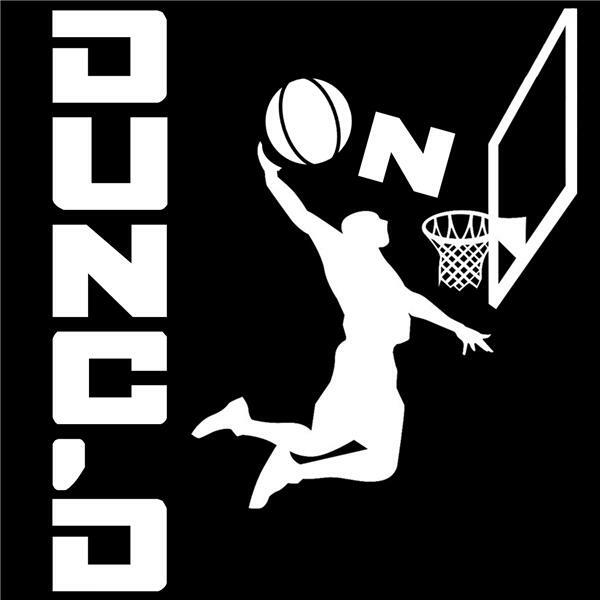 OTG’s Nick Fay and Jac Manuell discuss the Spencer Dinwiddie trade rumors, SI’s top 100, Andrew Wiggin to the Nets, and more topics. - Dinwiddie or Terry Rozier? - Should other Nets be in there? - Could he fit with the team? - DLo or Dinwiddie on the next season? Gordon Hayward is dunking! Should we be all in on a riveting comeback season or holding back on our expectations less than a yeart following his devastating injury? We continue out over-under discussion on the odds that dropped with Las Vegas last week, this time hitting on the Western Conference and who the potential NBA Finals opponent could be for the Celtics. It's also perfect timing to finally hit on Carmelo Anthony and the Rockets, as their offseason hits some rough waves between Mike D'Antoni comments, the Melo bench report and James Harden legal trouble. That and more in our weekly Celtics Summer Show. Bobby Manning, Andrew Rubino and Taylor McCloud host for one hour at 9:30 p.m. EST tonight. We'll be taking your calls at 347-215-7771. Happy birthday Spida Mitchell! CBS picks Grayson Allen (7) in top ten rookies poised to make immediate impact. We look at the list and talk about what to expect from Allen when the season arrives. Last episode, a listener asked John to rank the starters for all 30 teams. We analyze the results. Devin's Quick Hits looks at the week that was in College Football and looks ahead to opening weekend of the NFL. Plus the hottest topic of the week - Nike and Colin Kaepernick. John reviews the movie Alpha. The flagship show is back and this week we are talking about our top 5 foreign basketball players of all time. We also talk about some of the craziest sports names of all time. The guys also talk news and updates in the NBA and are joined by Tommy Beer, NBA analyst for NBC and Rotoworld, Basketball Insiders, and Forbes. All this and more, as Nate and TR host. Intro Song “Something in the Water” by Down in Round Three. 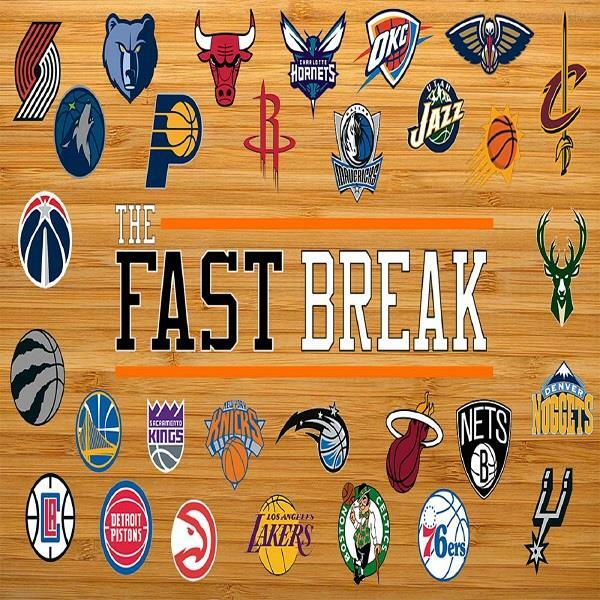 -We delve into the Luol Deng buyout, the Suns/Rockets trade and the career of Manu Ginóbili. 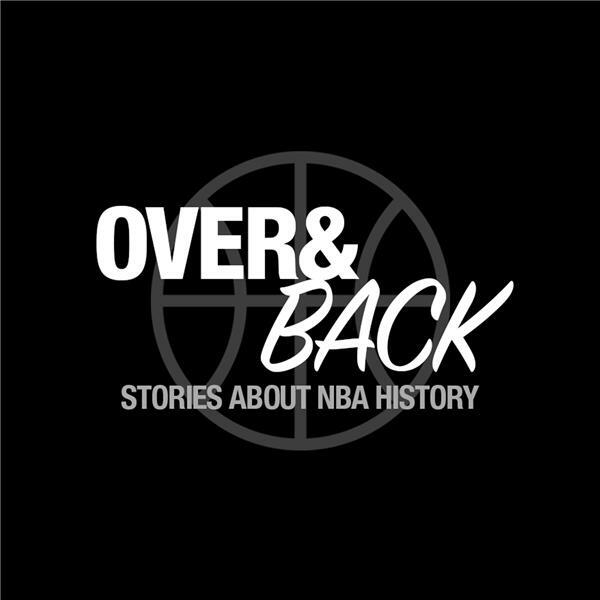 -Additionally, we debate whether Kevin Durant is actually an infamous Harry Potter character, if there's an asterisk on his career legacy and if Melo can truly help the Rockets win a championship. -Can the Lakers make the Conference Finals? Can Denver make the playoffs? Will Markelle Fultz be an All-Star? We answer all those questions and more in a jam-packed episode of JBT!